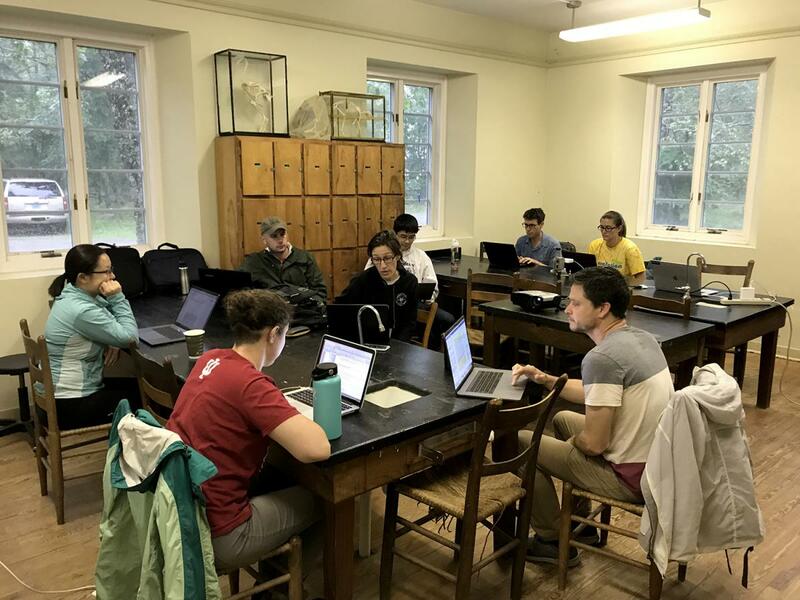 Evolutionary Biology Graduate Student Workshop, July 28 - August 4, 2019 | Mountain Lake Biological Station, U.Va. Join Drs. 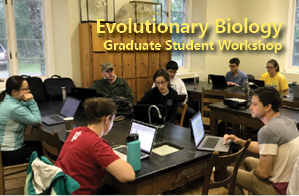 Amanda Gibson (University of Virginia), Lynda Delph (Indiana University), and Curt Lively (Indiana University) for a six-day workshop on evolutionary biology for early career graduate students (Master's or PhD students in their first or second year). 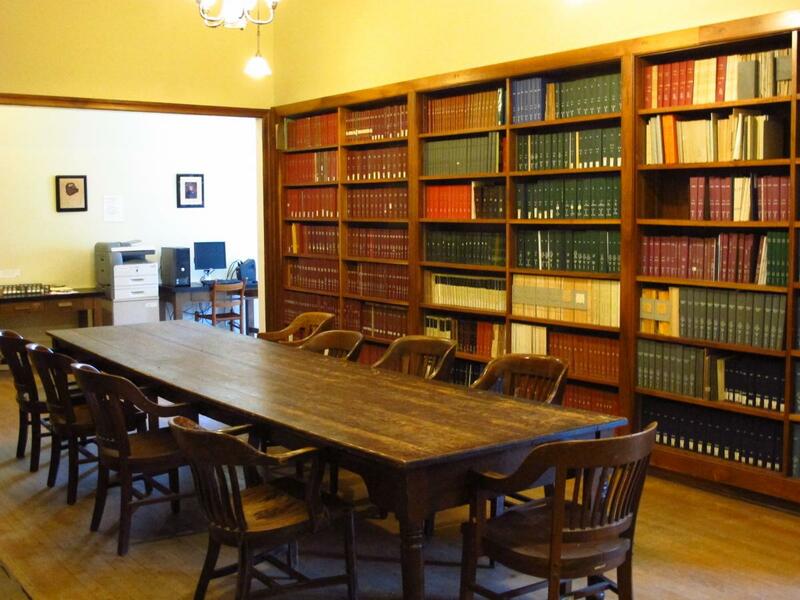 During this week, you'll have the time and support to think deeply about the evolutionary questions that most excite you and to engage in focused conversations with a small group of peers. As you shape your ideas into a research proposal, you'll practice communicating with others and articulating yourself in writing. Profs. 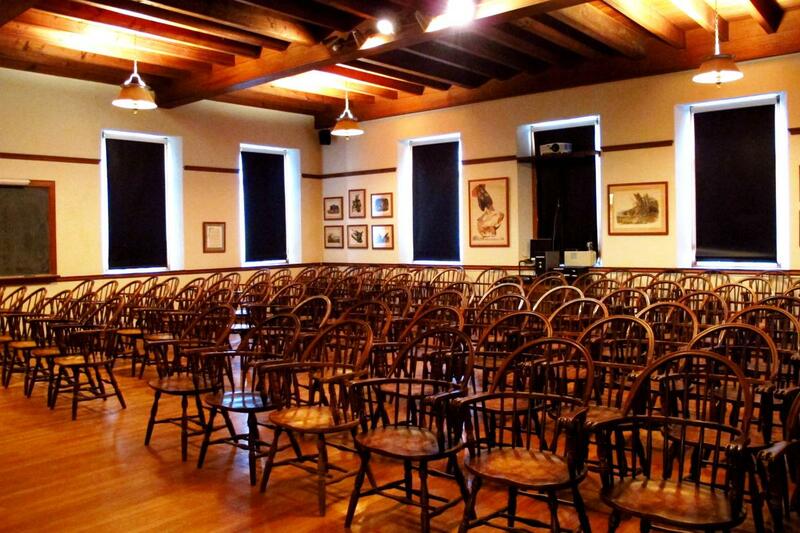 Lively, Delph, and Gibson will lead sessions on developing questions and writing effectively. Participation is limited to 12. We've modeled this workshop off of the Evolutionary Biology Workshop in Guarda, Switzerland that was initiated by Stephen C. Stearns in 1988. Preparation: Participants will be asked to read portions of Sherratt and Wilkinson's 2009 book Big Questions in Ecology and Evolution. Schedule: Attendees should arrive Sunday afternoon, July 28. Earliest room check-in is 4:00pm. The first meal is dinner on Sunday. The program will begin Sunday evening, and end Saturday evening, August 3. Checkout is Sunday, August 4, by noon. The last meal is lunch on Sunday. Cost: $447.75 ($180 registration plus $267.75 double occupancy room and board; very limited private accommodations may be available for additional cost). To be considered for limited financial assistance, email a brief statement of need to mlbs@virginia.edu. Registration: $50 deposit is required at registration. Balance is due by 7/12. Deadline for cancelation with refund is 7/12. Online credit card payment or receipt of check is required to register. Participation is limited to 12. Additional registrants will be kept on a waitlist.